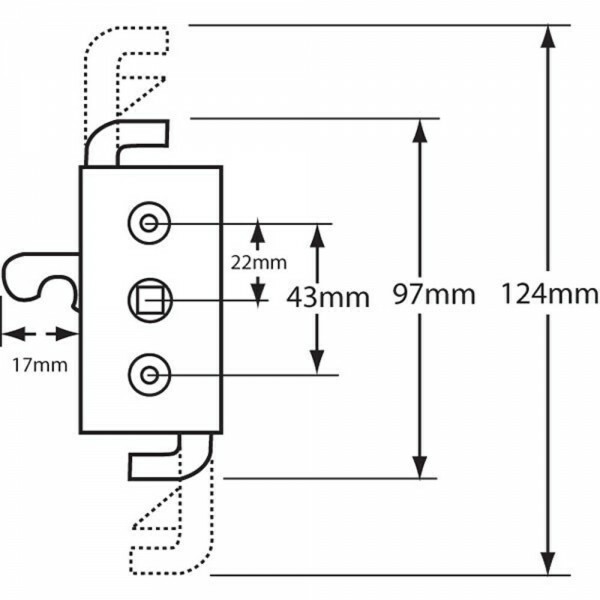 The Kenrick Sabrelock window gearbox is suitable for use on uPVC windows. 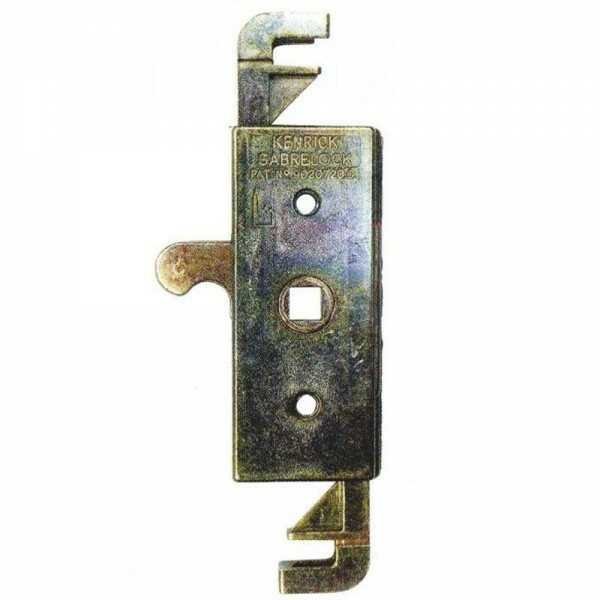 This window gearbox can be used to replace an existing damaged Kenrick Sabrelock window gearbox, and keep windows secure. It fits UPVC windows and connects to lock rods that fit onto the connectors on the window gearbox. The locking points are engaged by turning the window handle.